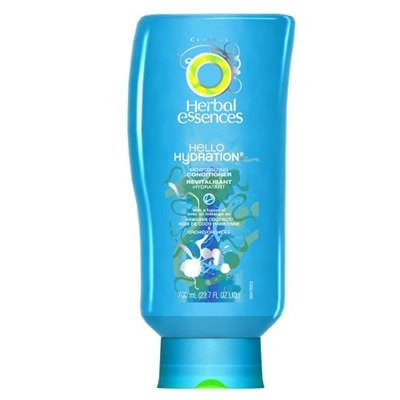 This a treatment that I apply to my hair before I wash it to make sure that it does not get stripped of its natural oils during the wash process. I use my favorite oil for this: coconut oil. About an hour before I wash I divide my hair into four sections and apply the oil to each section. While I work it into the hair I start detangling. After I’ve completed each section, I’ll twist it up and out of the way until all four sections of hair have been saturated in oil. I’ll leave this on for anything from 30 minutes to an hour before I jump into the shower. 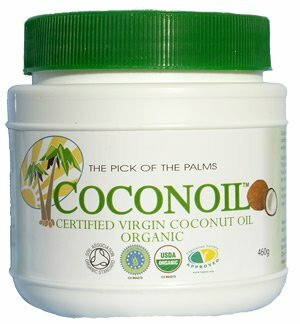 I love using organic coconut oil on my strands. 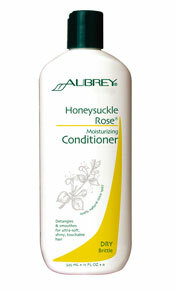 Gone are the days of using any old sulphate-containing shampoo, which used to leave my strands ridiculously dry. 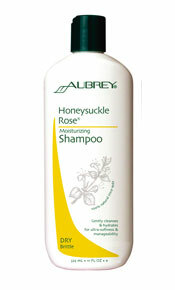 Currently I wash my hair once a week with Aubrey Organics Honeysuckle Rose Moisturizing Shampoo. I love this stuff. I gently wash the hair section by section and twist up each section before I move on to the next. I focus on my scalp and let the shampoo run off to my ends. The best shampoo I’ve ever used. Deep conditioning has really worked wonders ever since I started doing it, which is why I now deep condition every single time I wash my hair. I haven’t been able to find a deep conditioner for natural hair here in Tokyo, so I just make my own by mixing up some ingredients in my kitchen cupboard. It always consists out of a conditioner which serves as a base, currently Aubrey Organics Honeysuckle Rose Moisturizing Conditioner, to which I add honey, coconut and/or olive oil, mashed avocado and apple cider vinegar. I continue to work section by section. Once I’ve applied the deep conditioner I pin the four sections to the top of my head, cover with a shower cap and a warm towel and leave it on for at least 30 minutes to an hour. Once I jump back into the shower to rinse I detangle the hair under the stream of the shower. If I need more conditioner to help this process along, I’ll reach for one my regular ones. 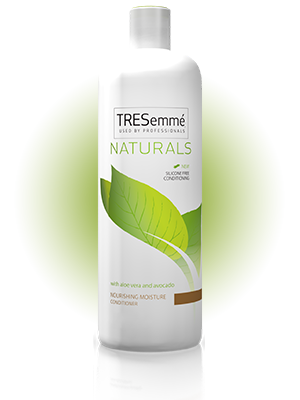 Currently it’s either Tres Emmes Naturals Nourishing Moisture or Herbal Essences Hello Hydration. Again working in sections, I’ll start by applying a leave-in conditioner. 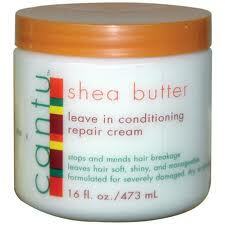 Right now I’m hooked on Cantu Shea Butter Leave-in Conditioning Repair Cream. This product is so moisturizing, I highly recommend it if you can get your hands on it. I follow that up by sealing in all the moisture with coconut oil, or my home-made whipped shea butter. Then I twist the hair up into 2-strand twists and let it air-dry over night, wrapped up in a silk scarf, while I sleep on a silk pillowcase. I don’t use a hair dryer anymore and have been heat-free for almost an entire year. Have I mentioned how amazing this leave-in is? During the week, I keep the twists in for 3-4 days, after which I need to restyle. I usually take out the twists and wear my hair in a high bun, or another protective style. I mainly wear my hair out over the weekends, in which case I’ll sport a braid-out, my favorite style. I maintain the hair’s moisture levels by spritzing with water twice a day, morning and night, and sealing in the moisture with coconut oil and/or my whipped shea butter. Lastly, I make sure that I wrap up my tresses in a silk scarf every single night.